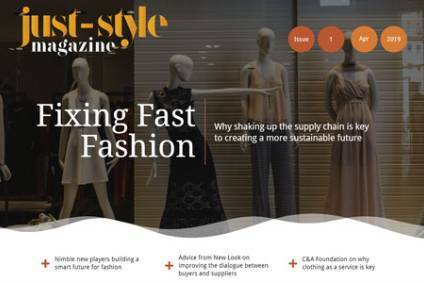 The best views and opinions in apparel and textile industry publishing, all in one place, from apparel and textile's monthly columnists and in-house experts. While we wait for news of the next trade summit between the United States and China, Rick Helfenbein, president and CEO of the American Apparel & Footwear Association (AAFA), mulls the consequences of President Trump’s flawed trade strategy – including long-lasting damage to global supply chains. Many of the apparel industry's retail stalwarts no longer have the the agility to evolve – or the volume of business to keep progressive factories and suppliers afloat. Yet there are countless new customers out there for those manufacturers ready to launch themselves into the future. It's just a case of knowing where to look, writes Emma Birnbaum. Hemp is back – removed from the US Schedule 1 controlled substances list and available for broad cultivation. But what's an opportunity for its use in apparel, and what's just hype? Writing exclusively on just-style, Roian Atwood, director of sustainability for Wrangler and Lee jeans, takes a closer look. Being nimble and agile enough to respond to demand from connected consumers is key to surviving and thriving in today's fashion world. Digitising business processes with a real-time PLM solution provides firms with the data analytics and insights to meet goals and deadlines, make faster decisions and react more quickly, as Terri Ghio, vice president of sales & operations at Visual Next, explains. 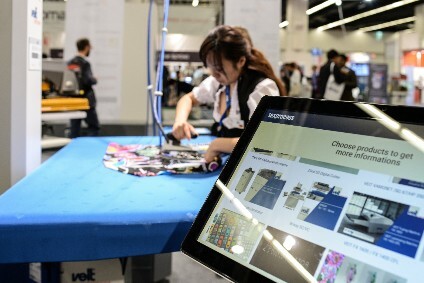 We are now in the early stages of a new revolution that will completely change the apparel industry – and is being run by a new generation of consumers and a new generation of suppliers, writes David Birnbaum, as he offers his take on the year ahead. The most-read comment articles on just-style in 2018 are dominated by President Trump and the ongoing US-China trade war, with our writers looking at the potential impact and implications of tariffs on China garments. But the year also marked the launch of the new re:source by just-style online sourcing tool, and ongoing debate and discussion on digitalisation, speed, wages and sustainability. We also took time to reflect on the fifth anniversary of the Rana Plaza disaster. Fascinating – just a few words escaped from the President's twitter feed and global markets start falling. Given his love for the Christmas season, his love for Brexit, his love for figgy pudding, it's not surprising that he reached for a Beatles song to express his views on trade when he grabbed "I Am The Walrus," writes Rick Helfenbein, president and CEO of the American Apparel & Footwear Association (AAFA). Ethics have never been more important to consumers. From sustainability to fair trade and welfare standards, savvy brands know it is vital to ensure that ethical production, not just price, is hardwired into their supply chains. But in an age where products often cross multiple borders and pass through several sets of hands before reaching the shelves, how can producers, manufacturers, suppliers and retailers ensure they can back up their claims on the label? In the second article in a three-part series examining the failure of the US garment industry, David Birnbaum shows how US government policy to force consumers to buy made-in-America apparel succeeded in almost destroying domestic manufacturing. For the past 20 years, imports have accounted for between 97%-98% of all garments sold in the United States. But while everyone seems to agree that cheap labour from poor countries has all but destroyed the domestic US manufacturing industry, that assumption is not borne out by the data. In fact, the data shows that labour rates – high or low – have nothing to do with imports, garments or otherwise. Here, in the first of a three-part series, David Birnbaum takes a look at the failure of the US garment industry. 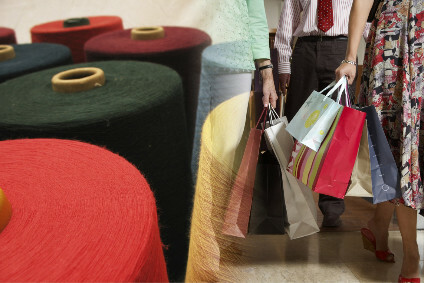 The price of dyes and chemicals is rising – bringing with it worry and uncertainty for the textile industry. One solution is to move to digital colour measurement technology – which can help counteract the cost.